The Molochs premiere their video for “I Wanna Say to You” via Clash. 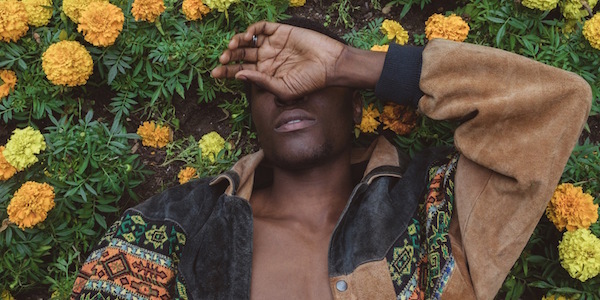 Vicktor Taiwò premieres his new album, Joy Comes In Spirit, via Clash. 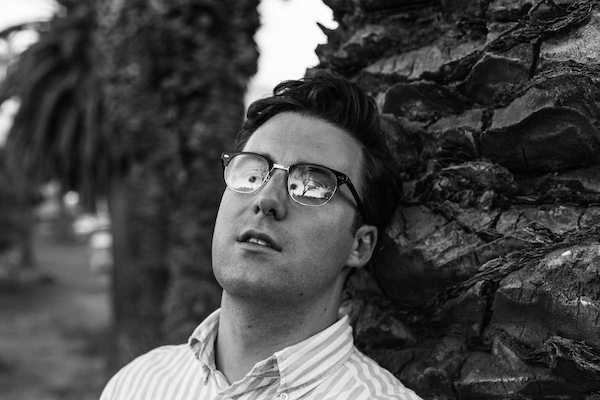 The Buttertones premiere their new single, “Matador,” via Clash. 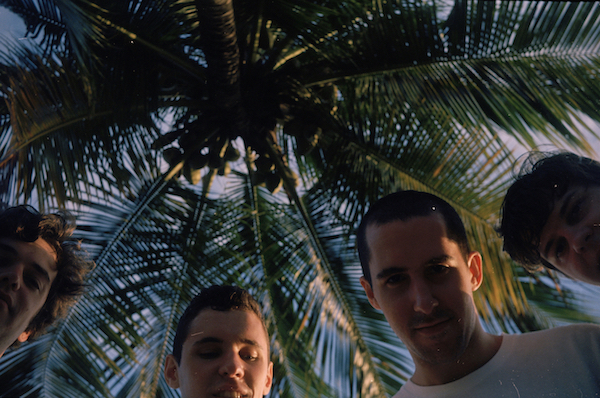 BADBADNOTGOOD speak to CLASH about their career and IV.